Drinking juice is the best way to get concentrated nutrients into your body and overcome deficiency in the least amount of time. Extracting juice from fresh vegetables and fruits leaves the fillers behind giving you only the concentrated liquid, which is full of vitamins, minerals, and many other nutrients that we need for proper and balanced functioning of our body. 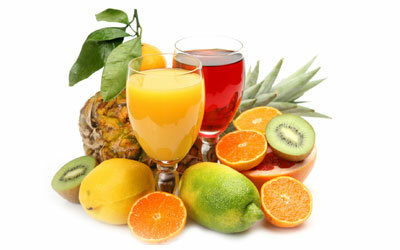 Drinking fresh juices gives you instant energy and makes you feel better. In addition you get many other benefits. 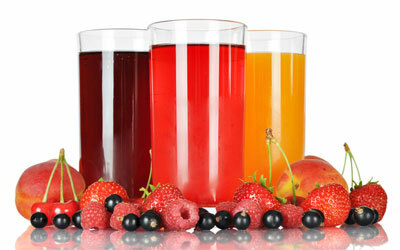 Listed below are the top 10 benefits of drinking juices extracted from fresh vegetables and fruits. 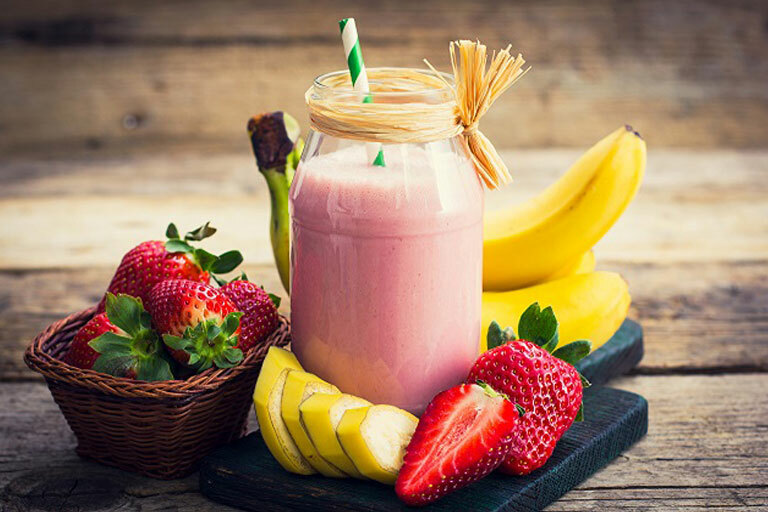 As fruits and vegetables are juiced, the liquids are separated from the fibre, resulting in a concentrated blend of flavour and colour, as well as phytochemicals (protective compounds) and minerals. Prevents urinary tract infections and improve cardiovascular health. Reduce risk of prostate and other cancers. Packed with antioxidants, potassium, and fiber. 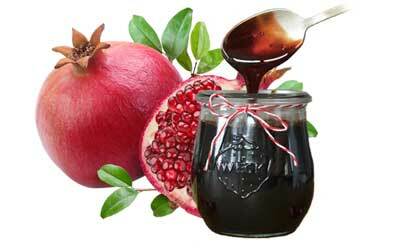 Pomegranate seeds get their vibrant red hue from polyphenols. Helps stop the growth of prostate cancer cells. Reduce inflammation in the gut and improve digestion. Protect the heart and arteries.